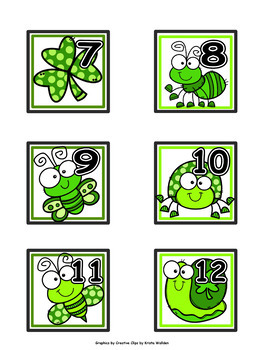 This product is a set of seasonally decorated numbers for your calendar. 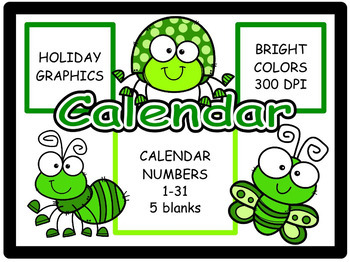 As a teacher, when I searched the teacher supply stores, I came away dissatisfied with the art on the calendar numbers. 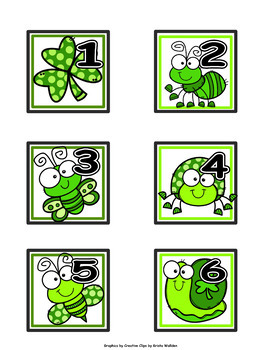 I made sets that I could use in my classroom, using cute graphics from Creative Clips. 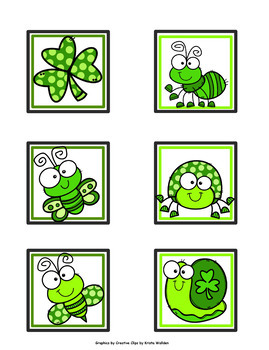 2 ½" x 2 1/2"
Look for a matching calendar header in my FREEBIES.